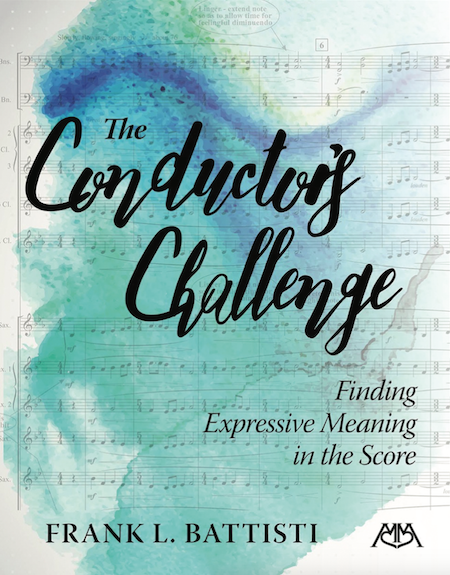 This extension and expansion of Guide to Score Study, co-authored with Robert Garofalo, examines the various stages conductors traverse in arriving at an interpretation. Battisti emphasizes the importance of the conductor's imagination, personality and ongoing study – weeks/months/years – in developing an interpretation that is personal, well-informed and faithful to the composer's expressive intent. He examines the score analysis process including the role and function of a work's musical elements; the need to balance intellectual understanding and intuitive feelings about a piece and the challenges faced by conductors when transforming an interpretation into a performance. As examples, he traces the procedures he used in forming interpretations of “Lisbon” and “Horkstow Grange” from Grainger's Lincolnshire Posy, Copland's Down a Country Lane and “Sinfonia” from Stravinksy's Octet for Wind Instruments.